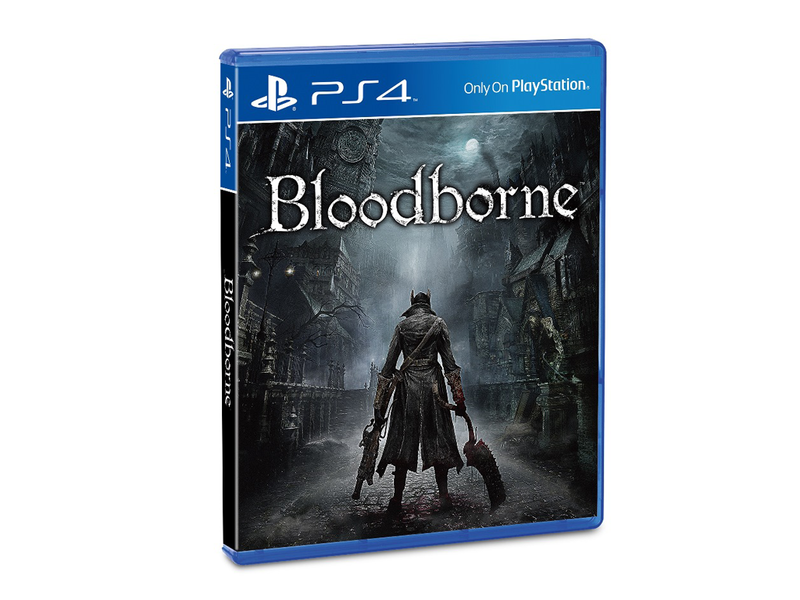 “Bloodborne™” For PlayStation®4 exclusive Action RPG, Will Be Released In Asia On March 24th! 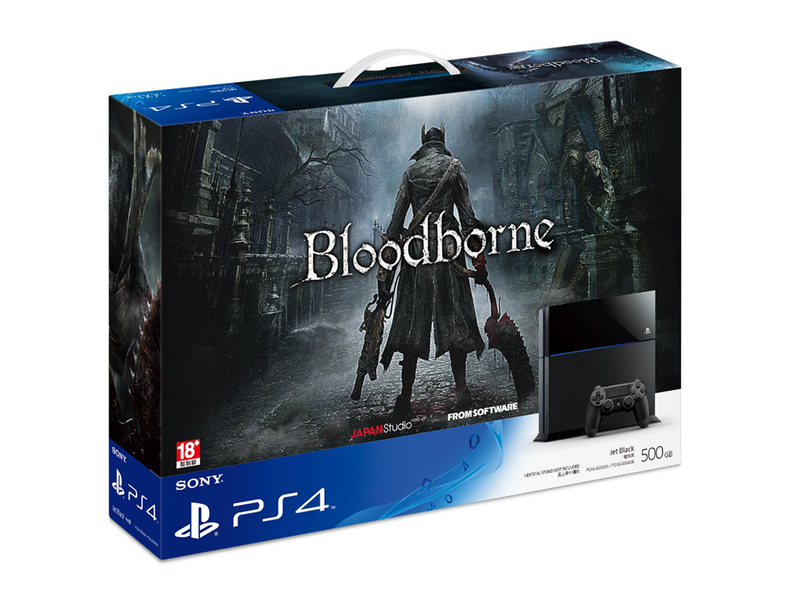 Sony Computer Entertainment Hong Kong Limited (Singapore Branch) announced that the “Bloodborne™”, a PlayStation®4 exclusive title will be released in Asia on March 24, 2015. 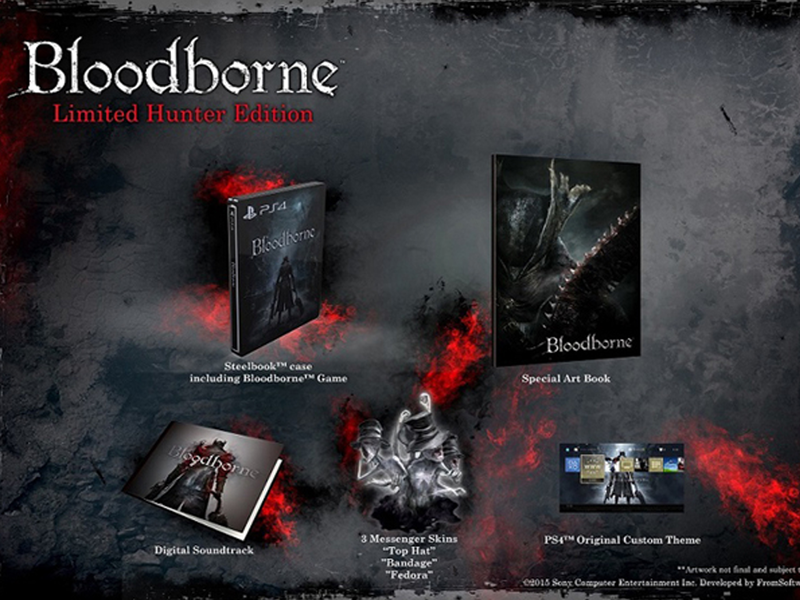 They also said that the Limited Hunter Edition (which comes with Special Artbook and Collectable Steelbook) and PlayStation®4 Bundle Pack (for starters) will also be available. From Software and SCE JAPAN Studio, the group behind the revolutionary gameplay of PlayStation®3 software “Demon’s Souls™ promise to innovate once again on PlayStation®4. This Japan-made action RPG has earned many accolades already, and will be sure to captivate players around the globe. 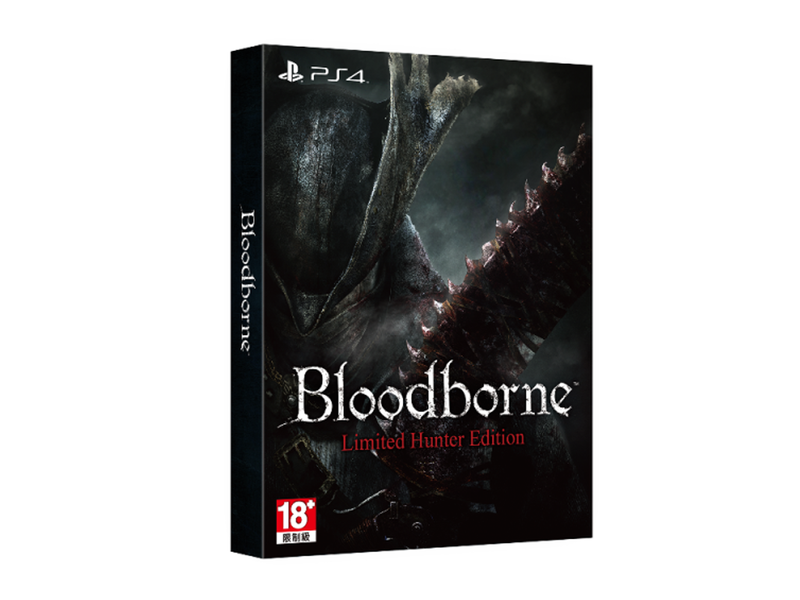 Pre-order will start from 18th February to 23rd March via PlayStation® Authorized Dealers and Sony Stores. 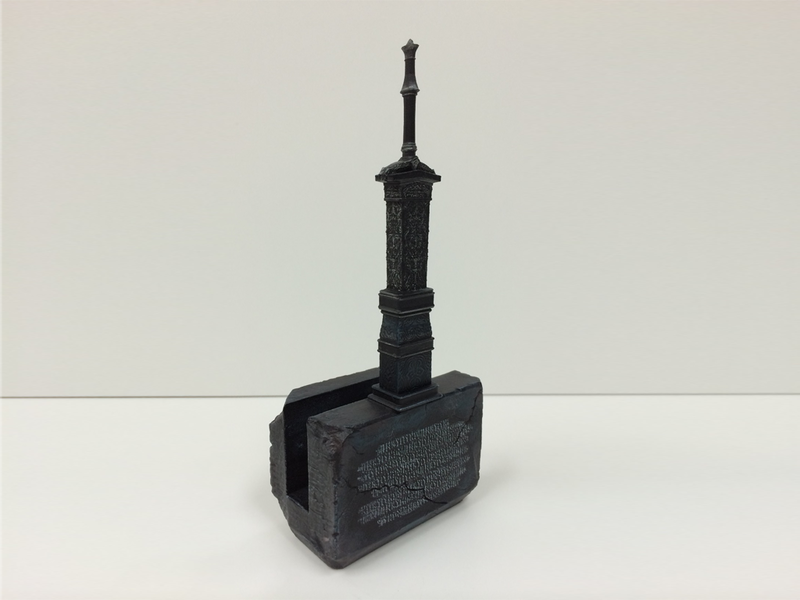 To those who will pre-order any version of the game will be given a limited “Sword-Hammer Letter Opener”, until stocks last.